Today is all about Lily Blossom. 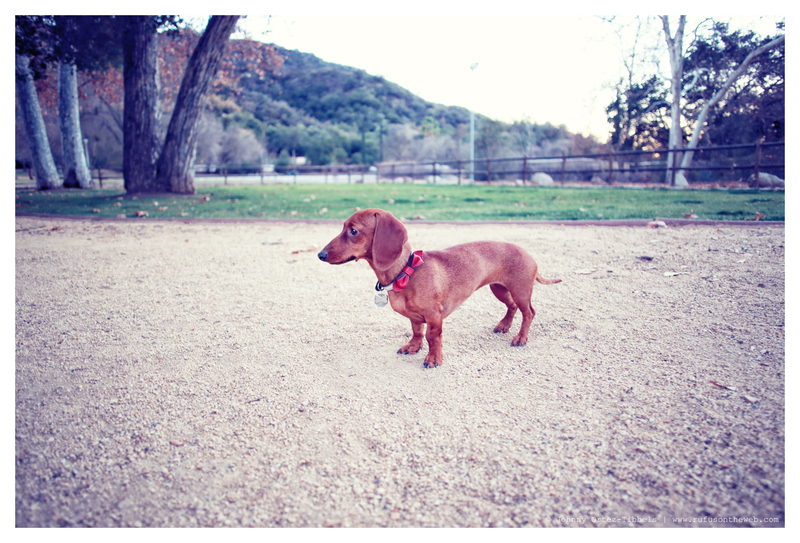 She continues to be a shy petite dachshund, but each day she seems to get a little braver and bolder. Thankfully via regular socialization – routine hikes, consistent dog park visits and fun beach frolicking, she is gradually getting used to the world. Have a wonderful days dachshund friends. 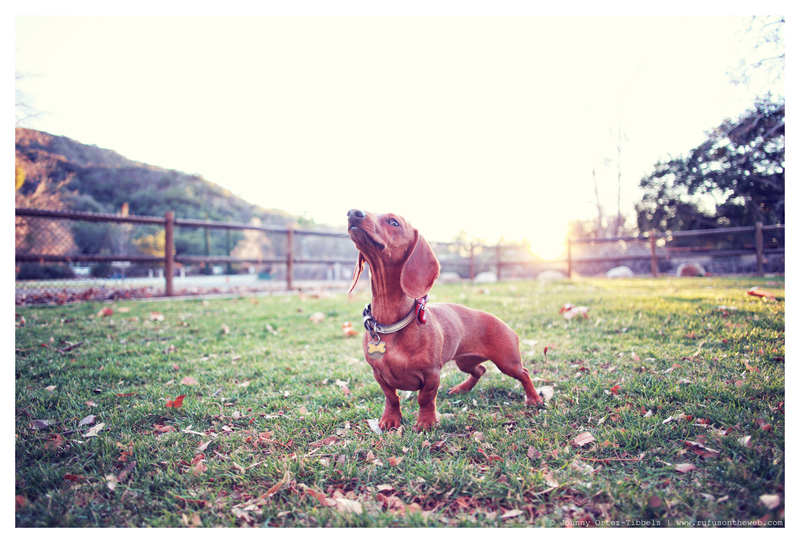 This entry was posted in Lily and tagged #dachshund, #dachshund puppy, #red dachshund, #smooth dachshund, #socialization, doxies. Bookmark the permalink. Lily is so cute and little. Glad she getting used to different.